Healthy Planet, Happy People, Good Business. Radius connects sustainability and sport to help communities, nurture the environment, and create economic growth. 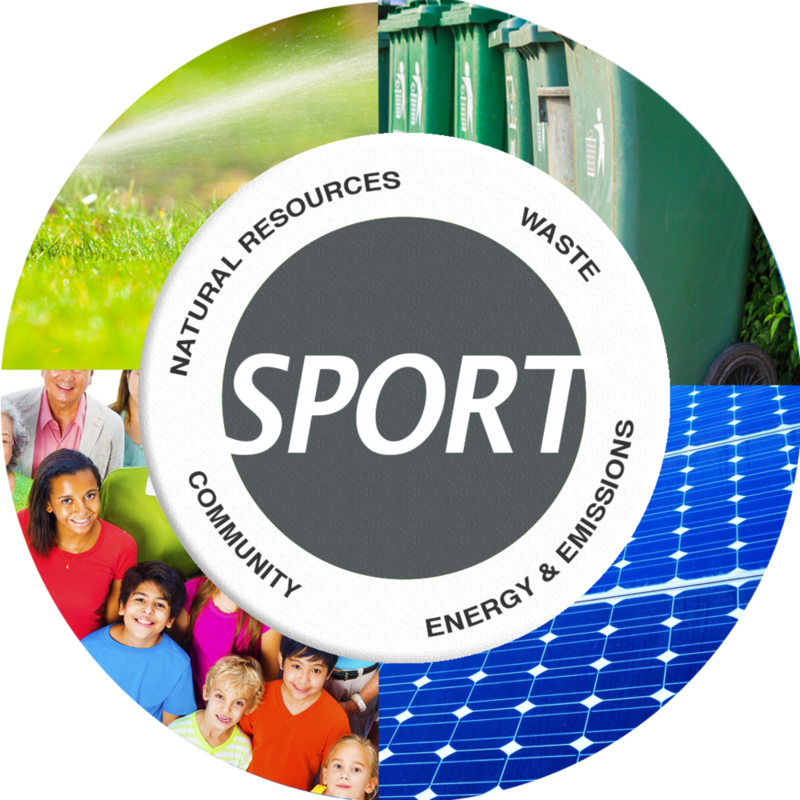 We provide sustainability consulting within the sports industry based on practical business operations, savvy marketing, smart analytics, and sustainability expertise. We help organizations thrive. Partnering together for extraordinary results. Since 2010, our parent company, ARCUS, has worked with Fortune 500 companies and sports properties to activate marketing, sustainability, and corporate social responsibility (CSR) platforms. Organizations are seeking ways to show shared values with customers, fans, communities, employees, and legislators. Sport is a way to connect with one another, build character, and respect. It is a natural foundation to create opportunities for all people and to protect the planet in which we live. Radius is focused on this intersection between sport and sustainability. Radius helps organizations 'do good' and delivers on the bottom-line. We help drive operational efficiencies, conservation of natural resources, energy and waste reduction, promotion of biodiversity and clean energy, responsible governance and supply chains, diversity and inclusion, community engagement, revenue growth, and cost reductions. Whether you’re looking to start sustainability initiatives and establish a baseline, or are ready to share your CSR story, we are committed to partnering with you to drive extraordinary results.